Del West is your partner for designing and producing watch cases and exterior components. From creating new materials to complete case production, we offer the watch industry a comprehensive range of services. Formed of materials science experts and watch industry professionals, our team will guide you throughout your entire project. 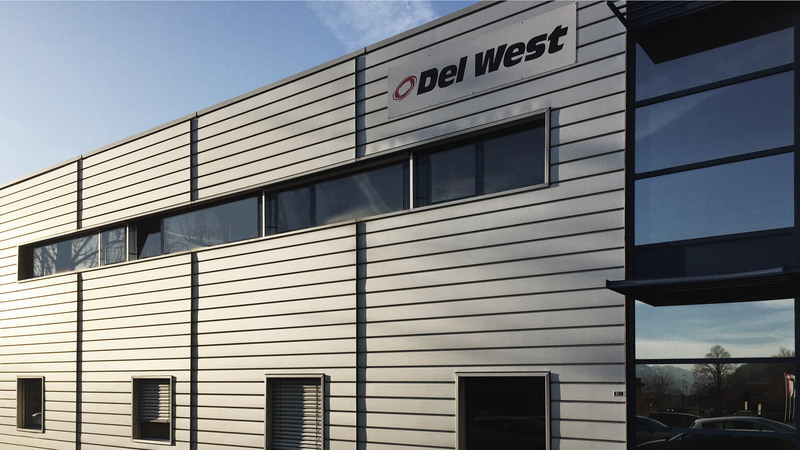 All of our production is carried out at the Del West site in Roche, Switzerland. Del West was founded in 1973 near Los Angeles by Al Sommer, an aerospace engineer. The company is now a world leader in valve train components for high-performance engines. 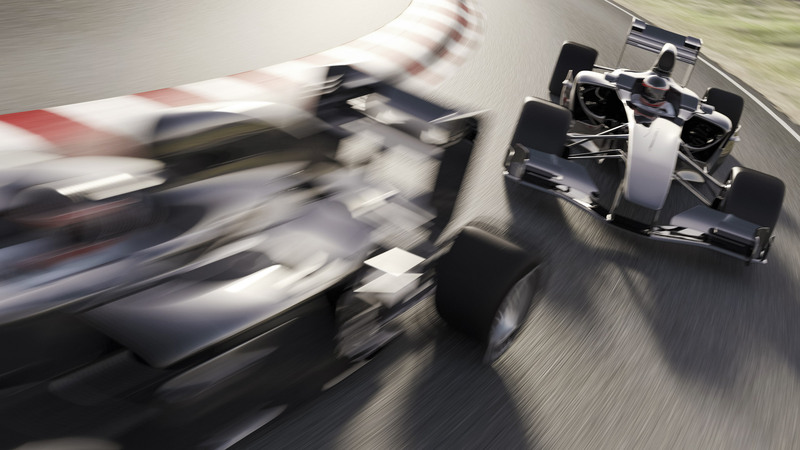 Having dominated the Formula 1 circuits for over 30 years, we are also renowned players in the aerospace, medical device and luxury markets. Since 2008, we have been a recognised player in the Swiss watchmaking industry. Amassing a unique combination of skills, the Swiss Del West structure combines materials science and cutting-edge skills in industrial creation and production. All of our watch activities are centralised in Roche, in the Swiss canton of Vaud. With his unwavering optimism, entrepreneurial spirit and a strong tendency to stray from the beaten path, he could have easily been “born in the USA”. But he is Swiss, trained at EPFL before earning his stripes at a large multinational for which he worked on four continents. His go-getting attitude hinges on the precision, rigour and deep-set demand for honesty that characterise his Swiss roots. A metallurgist and doctor of materials science with an insatiable thirst for innovation, he is the soul of Del West. A cross between entrepreneur and scientist, he pairs business acumen with natural curiosity. Pragmatic, demanding, yet always ready to embrace the unexpected, he is constantly on the lookout for new materials and new challenges. Based in California, he contributes his unique outlook to the materials used in watchmaking. 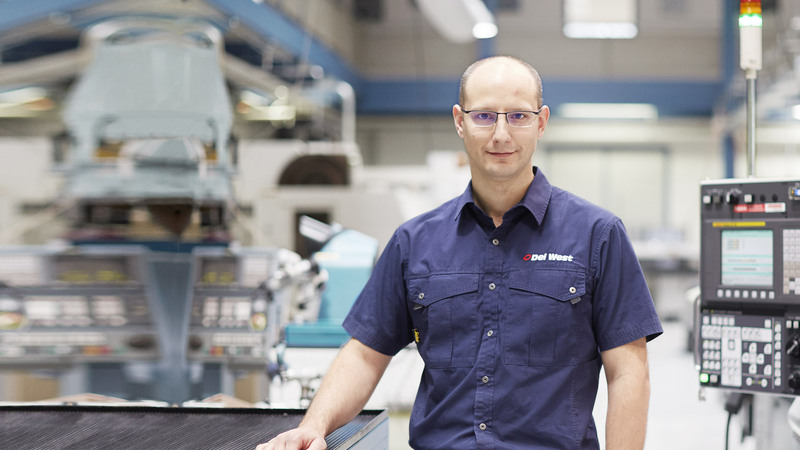 Our technical brains, he devotes his mechanical genius to our watchmaking parts. Although a true scholar, he claims to evaluate the results of the most complicated calculations in the light of his well-grounded common sense. A mechanical engineer trained in Poland and France, he joined us from F1. 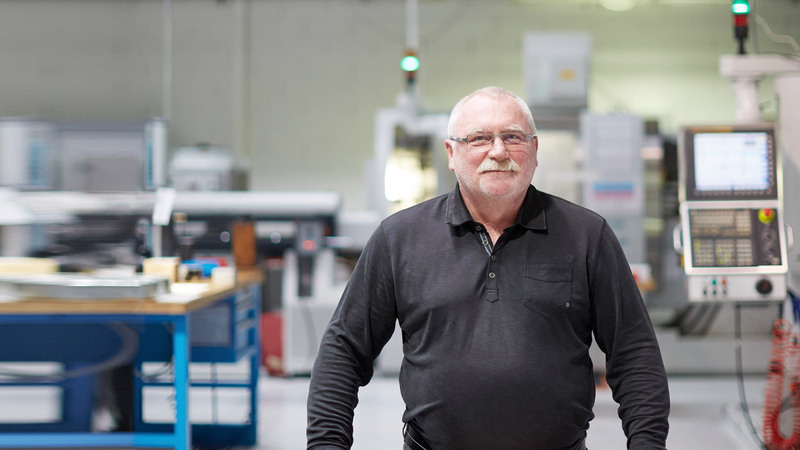 At Del West, he passionately tackles R&D challenges, product development, and continuous improvement of product quality. 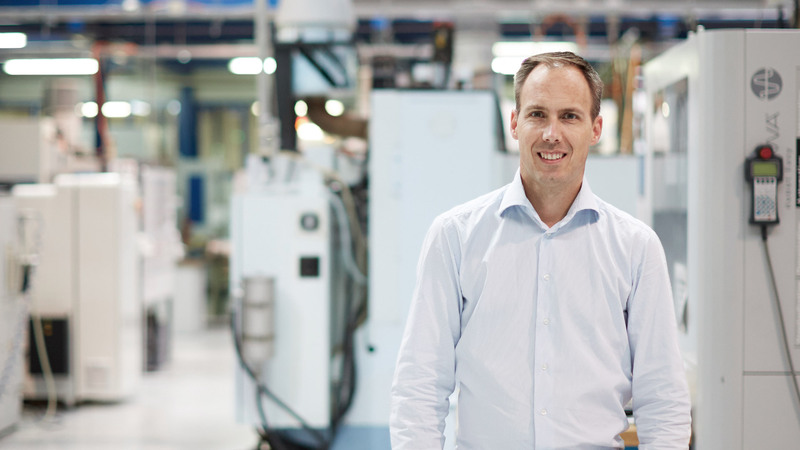 Born in Val-de-Ruz, a Neuchâtel town in the heart of the Watch Valley, for over 10 years, he developed and designed innovative products in our R&D department. He now oversees their production. Fascinated by race cars since an early age, the engineering graduate of Haute Ecole-ARC brings together the spirits of Del West, watchmaking and motor racing. This passionate professional worked in the watch industry for 17 years before joining Del West. With her uncommon skills and unswerving dedication, she is only ever content with perfection. Every day, she is captivated by each piece that she works on, always asking herself the same question: how can I make it beautiful? Materials specialist Del West devotes its extensive expertise to designing cases and exterior components with exceptional properties. Whatever your needs, our design office will guide you in your plans and you will enjoy direct contact with a single person in the relevant technical field. Thanks to our unique expertise in materials, from the most classic to the most avant-garde, our teams are capable of incorporating your technical and aesthetic requirements. Our skills go far beyond steel and titanium. 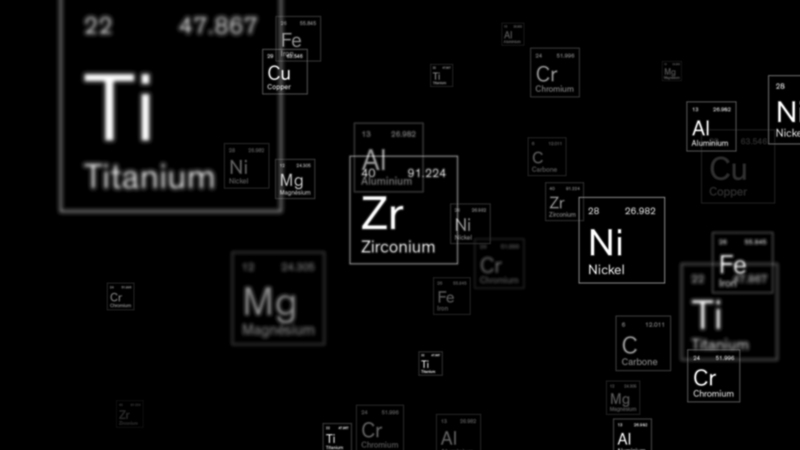 Whether intermetallic compounds, composites or carbons, we are continually discovering, studying and producing new compositions. And if the material you need doesn't exist, we'll create it for you. Heavier, more resistant, shinier: your challenge is our challenge. Our expertise covers the most traditional techniques, for classic, large-scale production, to the most complex projects. 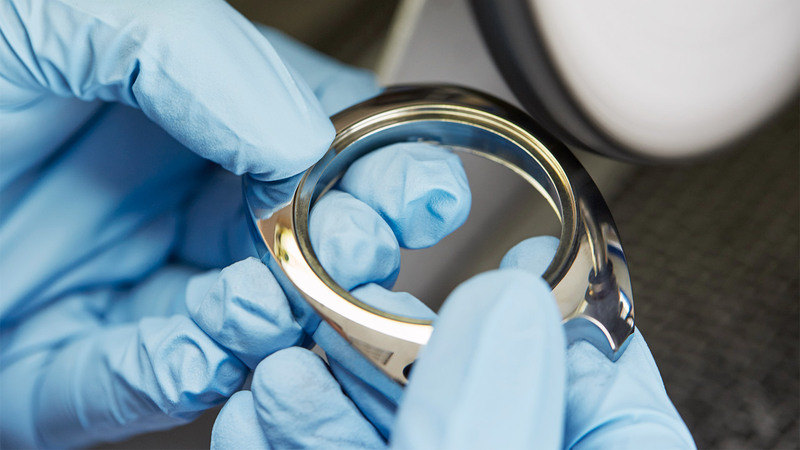 Stainless steel, brass, titanium alloys, intermetallic compounds, microarc oxidation, or integrating ceramic directly into the matrix – we manage, create or adapt materials to give your exterior parts unique properties. 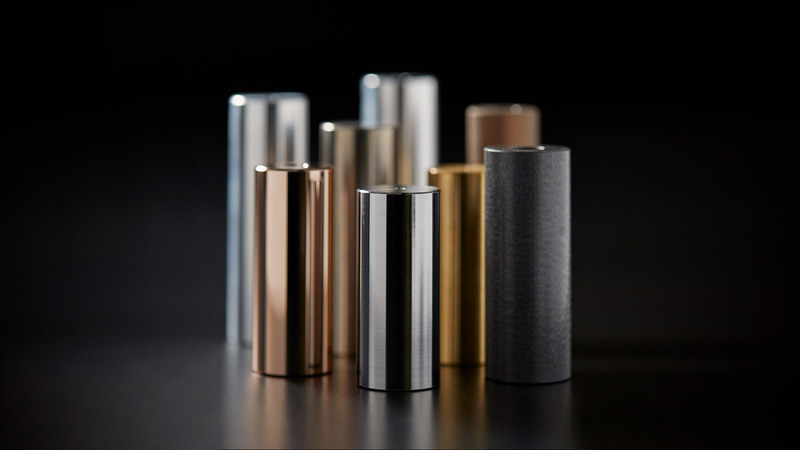 We work materials that are extremely difficult to machine while giving these elements unparalleled resistance to oxidation, lightness and hardness, as well as aesthetic properties. At Del West, everything begins in the same way: discovering new solutions and developing unique concepts to answer the questions of tomorrow. Incorporating a design office, watchmaking workshops, cutting-edge simulation tools and production on the same site, Del West is a well-oiled machine destined to invent and create for you. And although we have been creating innovative watches since 2008, we have known how to do so for much, much longer: pioneers of titanium valves and inventors of ceramic coatings for pneumatic valve springs, we have been at the cutting edge of motor sport innovation for over 30 years. Del West creates all-new materials to produce extraordinary watches. Here are a few examples of innovations developed and produced for watch brands with exacting standards. 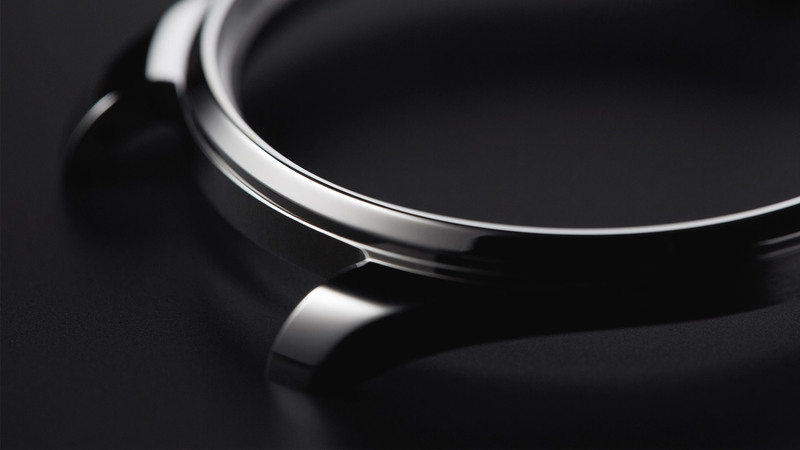 We created the world’s first watch made from PEO Coated aluminium. This all-new composition combines the lightness of aeronautical aluminium with the unique hardness and appearance of ceramic. 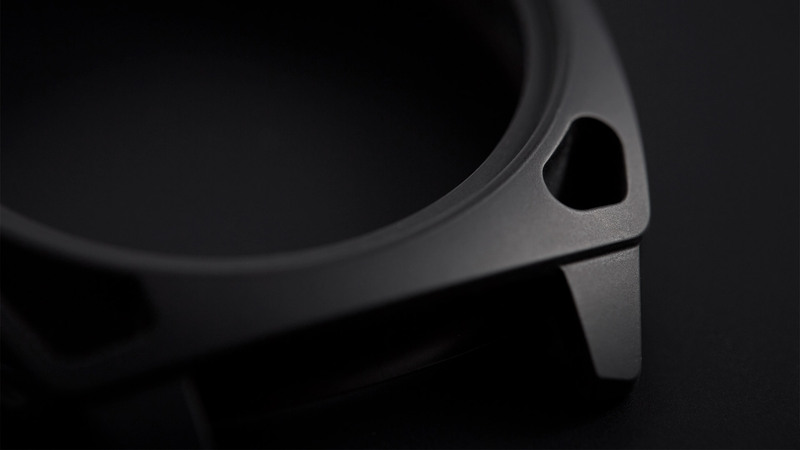 Even more lightweight than aluminium, we produced the very first PEO Coated magnesium watch. This material also offers a technical white colour with a unique look. 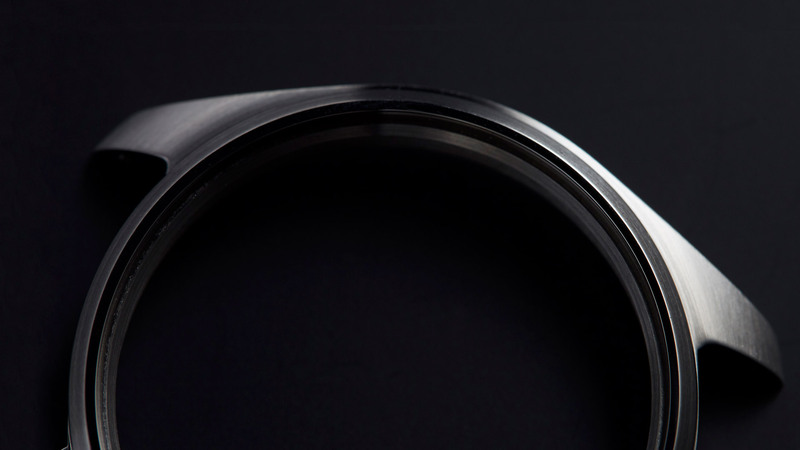 For an MMC (Metal Matrix Composites) watch, we directly incorporated ceramic into the material – a first in watchmaking. The ceramic microspheres are introduced into the very structure of the aluminium matrix. The watch is also covered with ceramic to protect it. To create the very first watch made from TiAl intermetallic, we succeeded in giving this material the intended shape even though it is renowned as being impossible to machine. The challenge was worth it: formed of equal parts aluminium and titanium, this metal is very light yet also very resistant to oxidation. This is an example of the cutting-edge skills developed by Del West for F1 and adapted to create an exceptional watch. 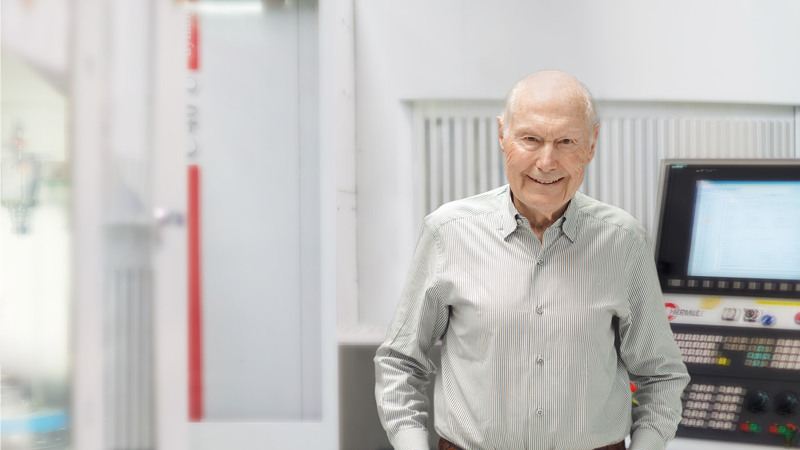 As a supplier for the greatest Formula 1 teams and engine designers, Del West enjoys a world-renowned reputation and unique know-how thanks to its long history in the ultra-demanding world of competitive motor racing. Since 2008, many of the most prestigious Swiss watch brands have called on our services to create timepieces with exceptional properties. Mainly made up of doctors of materials science, our R&D team can draw on its extensive experience while relying on our network of universities. Your projects will benefit from the technical and scientific skills of a worldwide industry leader, combined with the expertise and experience of watchmaking professionals. By creating new materials, developing advanced designs, providing cutting-edge machining and producing classic cases, our unique profile as a watch subcontractor ensures the exclusivity of your products. The watchmaking world is constantly looking for materials that offer improved performance, new aesthetic possibilities, or both. 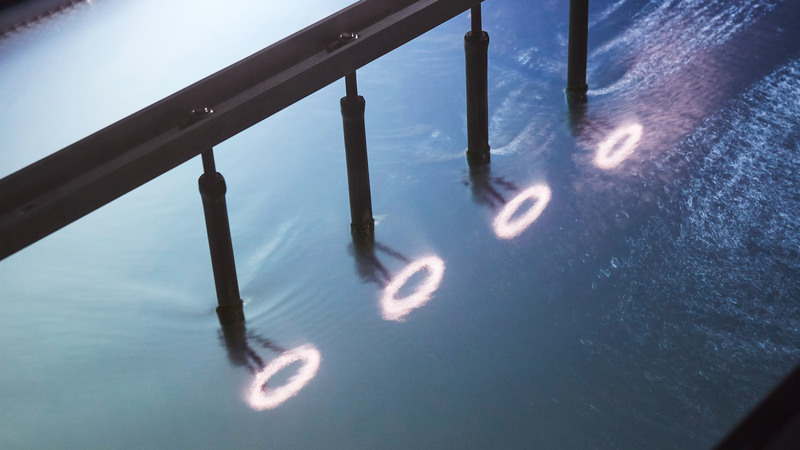 To meet these challenges and discover the best solutions, Del West has a unique organisation that pairs materials science with cutting-edge production skills. Whether you want to create innovative products using materials known for being impossible to work, or your idea is still on paper, our team is here to support you and help you push back boundaries. To create an extended life span, a unique appearance or an incomparable feel, your cases and exterior components are produced using the best materials, from watchmaking classics to the most innovative structures. At Del West, our employees frequently wonder: “What if…?” Often, an idea arises from this question, from a mixture of curiosity and imagination. Everything begins with an idea. But ideas also come from our clients. Working in the strictest confidentiality, our specialists interpret their requests and elucidate them. Now come the design tools. Once we have settled on an idea, we conceptualise various different options using CAD (Computer Aided Design) software such as CATIA or SolidWorks, which are industry standards. We then use FEM (Finite Element Method) software such as ANSYS or others developed in-house, to evaluate the behaviour of each option when confronted with different physical constraints. Lastly, we complete a number of successive iterations to be sure that we have settled on the perfect solution. Precision is part of Del West’s signature, and that is no coincidence. It defines our organisation. We demand that our products are of the utmost quality because our history has made this requirement an essential element. 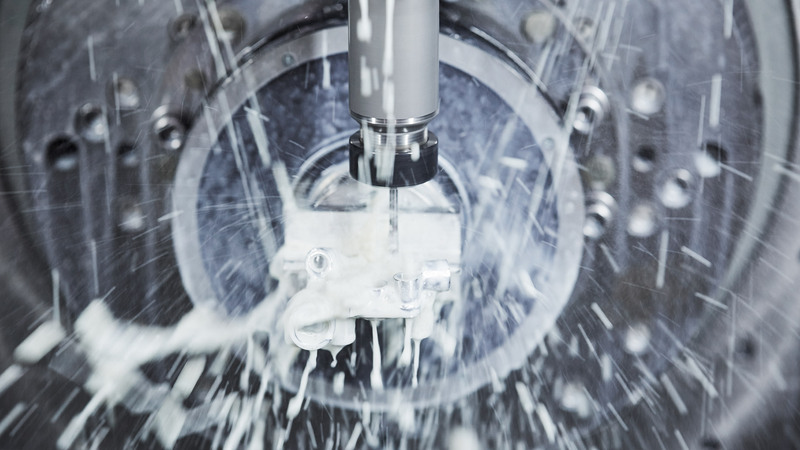 Demonstrated by a true culture of high quality – crucial in the world of Formula 1 – the widely renowned precision of our products is ensured by the most advanced three-dimensional and optical measuring instruments. But it is also guaranteed by our valued employees – the watch parts are inspected by professionals with extensive experience in the watch industry. The visual assessment is carried out in accordance with the strictest requirements for watch aesthetics. 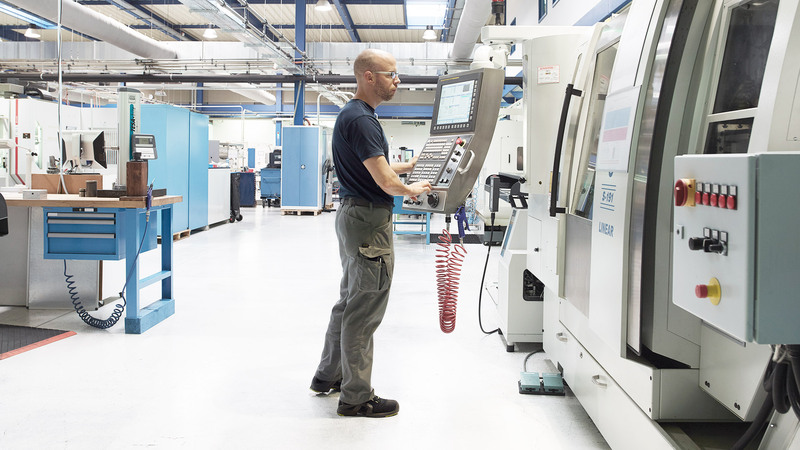 Complex machining, bar turning, finish-machining, wire erosion or multi-axial grinding, Del West is capable of carrying out any production operation at its Swiss site thanks to its vast pool of cutting-edge machines. 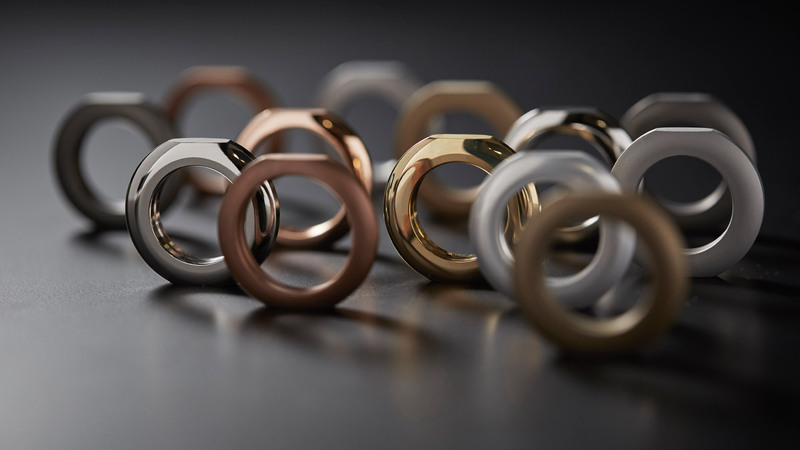 Steel, brass and titanium alike, our experience with conventional and exotic materials enables us to work, fashion and master the aesthetics of any material. Whether you are looking to create a few parts or a series of thousands of pieces, the quality and style of your watches will be flawless. 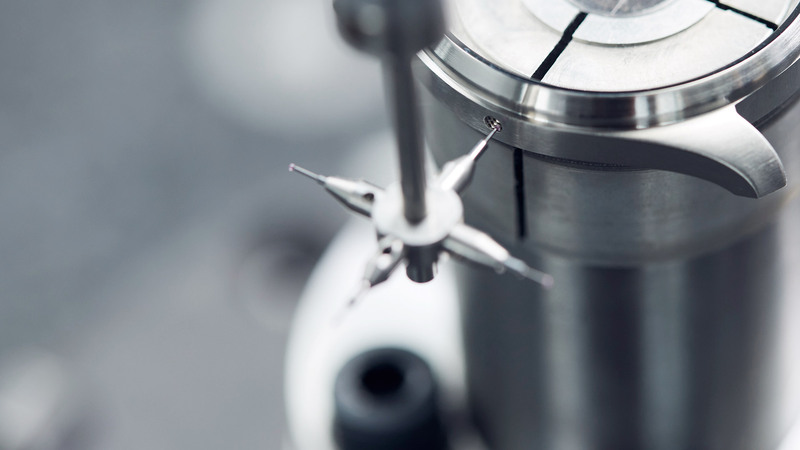 For many years, Del West has been renowned as a world specialist in surface quality – an essential component of a watch’s operation and appearance. Experienced professionals work on your pieces in our exclusive watch polishing and brightening workshop. DLC (Diamond Like Carbon) coating is an extremely thin film applied using plasma-assisted chemical vapour deposition, or PACVD. 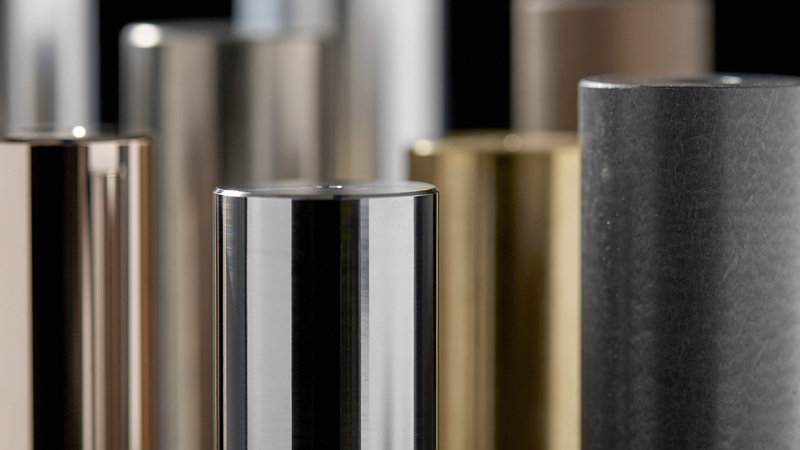 These coatings combine a very low coefficient of friction with extreme hardness. They are used to reduce wear in a wide range of industrial applications and to make watch parts more attractive. Del West mainly makes use of them when reduction of friction is an essential objective, such as for watch movement components. Outside of its watchmaking applications, we have been using this coating for over 20 years in products intended for use in motor sports. Our “thin film coatings” service is provided by UB-TS, a joint venture created with our partner HEF and based at the Roche site. Plasma electrolytic oxidation, or PEO, is a very dense and hard ceramic treatment applied to surfaces made from light alloys such as aluminium, titanium, magnesium or zirconium. We apply extremely hard treatments that have an average thickness of 30 microns. PEO differs from other surface treatments such as anodising due to its intrinsic adhesion to the substrate to which it is applied and its greater resistance to wear. It is also a lot denser. There are many applications of this treatment, which include the coatings of F1 pneumatic valve springs and certain watch components. Please contact us if you would like more information about our products and company or if you have any other requests. Our team is at your disposal and will be delighted to answer any queries.